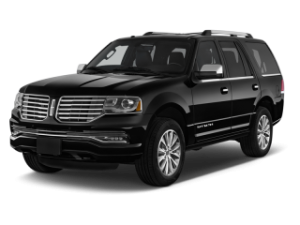 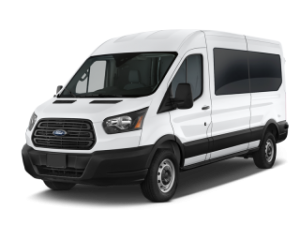 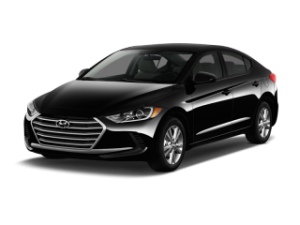 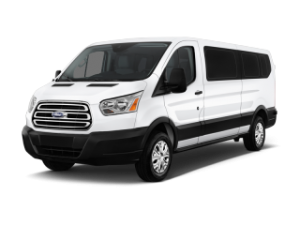 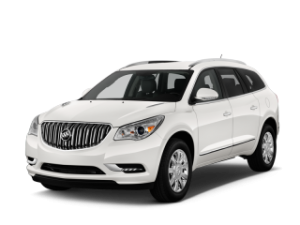 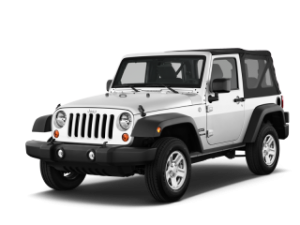 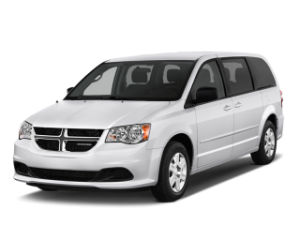 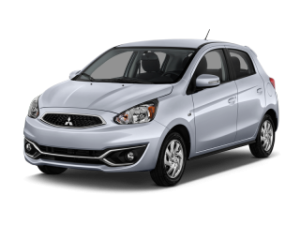 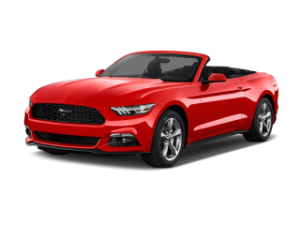 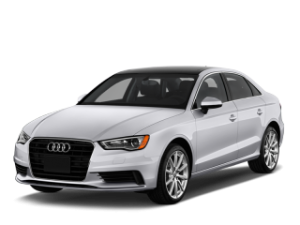 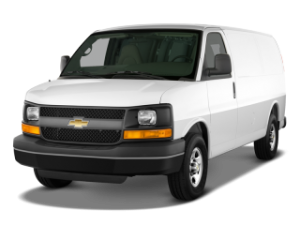 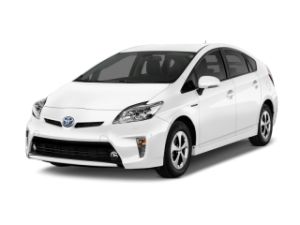 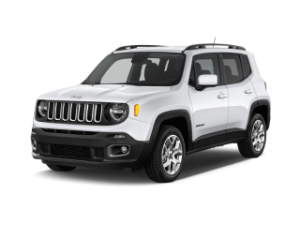 Car Rental Miami - Alamo Rent a Car - Gaskatours, Inc. 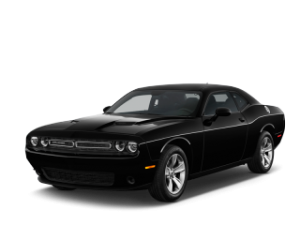 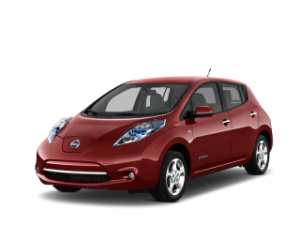 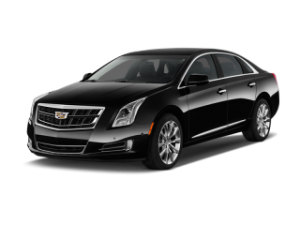 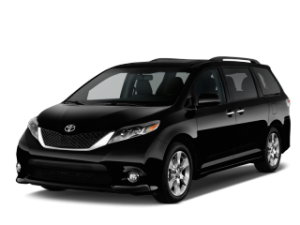 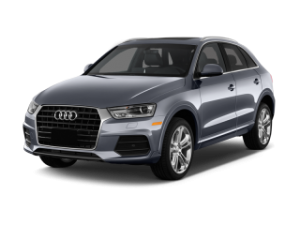 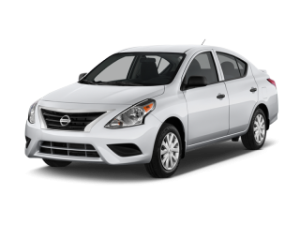 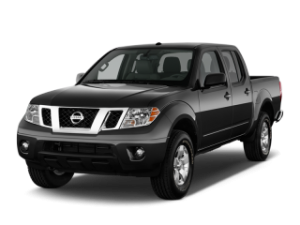 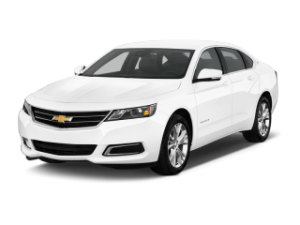 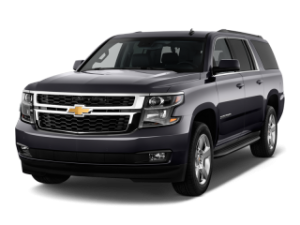 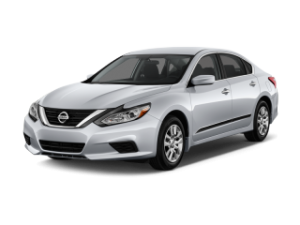 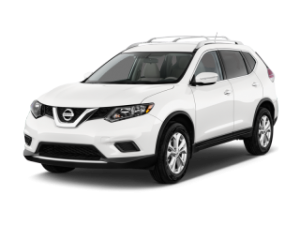 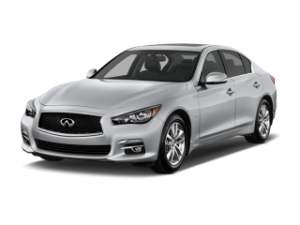 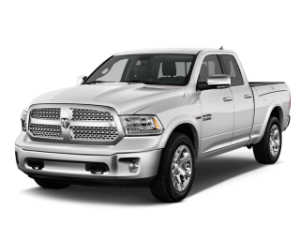 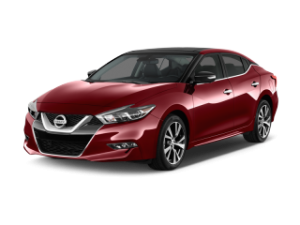 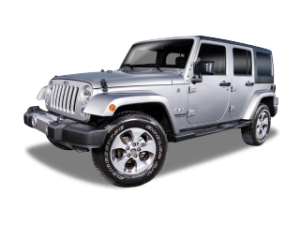 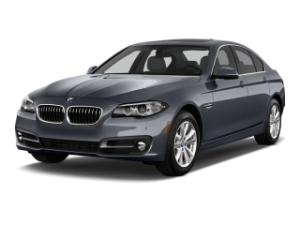 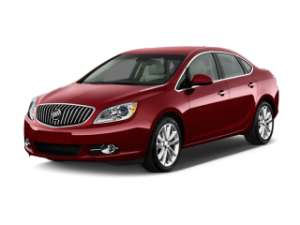 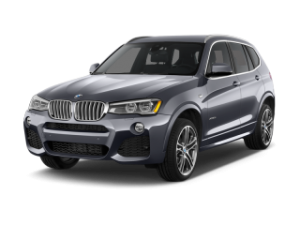 Choose from a variety of rental car options and types including sedans, SUVs, trucks and vans. 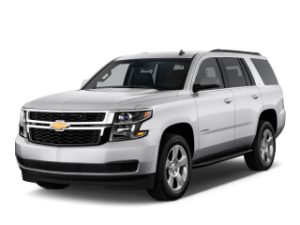 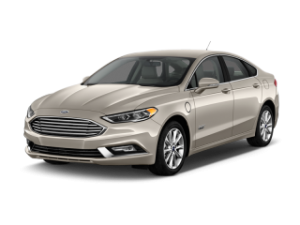 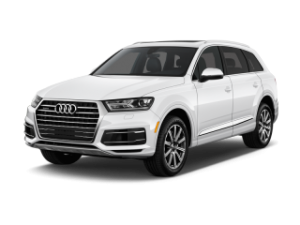 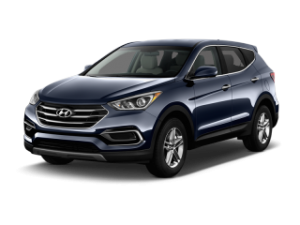 Whether you are looking for a small or large car rental, one that’s fuel-efficient or one that’s big enough for the whole family, you’ll find the perfect vehicle in Alamo’s fleet of cars!